Some one die due to Mistake of someone!!!!!! On February 24, 2013, Vismay Shah rammed his BMW into a motorcycle near Lad Society,Ahmadabad.Two youths riding the bike - Shivam Dave, 25, and Rahul Patel, 21, died. He was reportedly driving at a speed of 110 km per hour. Shah managed to escape but surrendered before the police after a few days due to pressure mounted from all sides. All courts have denied bail to Shah till date. But What is the result of it???? Is Shivam and Rahul Back??? Is them Parents bare vacuum of their son??? Is chances to reduce Hit - And - Run Cases? In Vismay Shah's Hit and Run Case all evidence and witness are try to destroy All want to escape from vismay shah case. Give your suggestion for this Hit and Run Chapter. Its time to awaking INDIA!!!! Do you think Government need to improve whether forecast department accuracy???? Generally when ever WFD alert citizen for high rain at that day not single drop of rain found and suddenly from clear sky rain falls. Will Narendra Modi Improve India !!!!!! 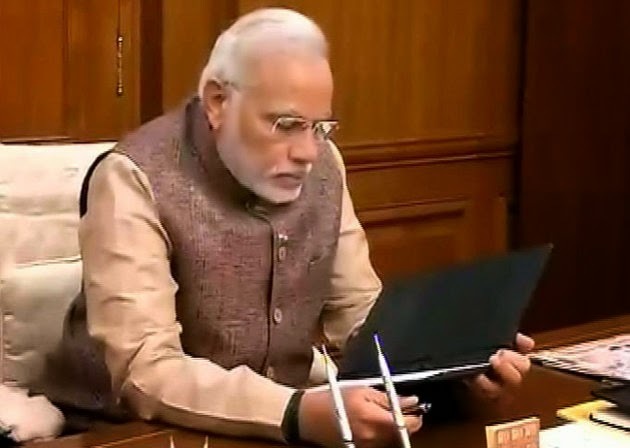 Mr.Narendra Modi came from small village of Gujarat and he faces many challenges to became common man to Prime minister of India..But main challenges start now because of all Indians expectations on him. Many issues are on top priority for Indian government but as we saw Mr.PM not drew his attention on this. Mr.Narendra Modi Should keep their promises which he given to Indians by the time of election. Next major issue is Pakistan attack on Indian Boarder.We are loosing our army soldiers every day just because liberty of Indian Government. Next then Corruption which make our Indian economy worse,Additionally crime ration increasing,lacking of Health Service etc. Still we keep hope on Mr.Narendra Modi for improve India's current condition. 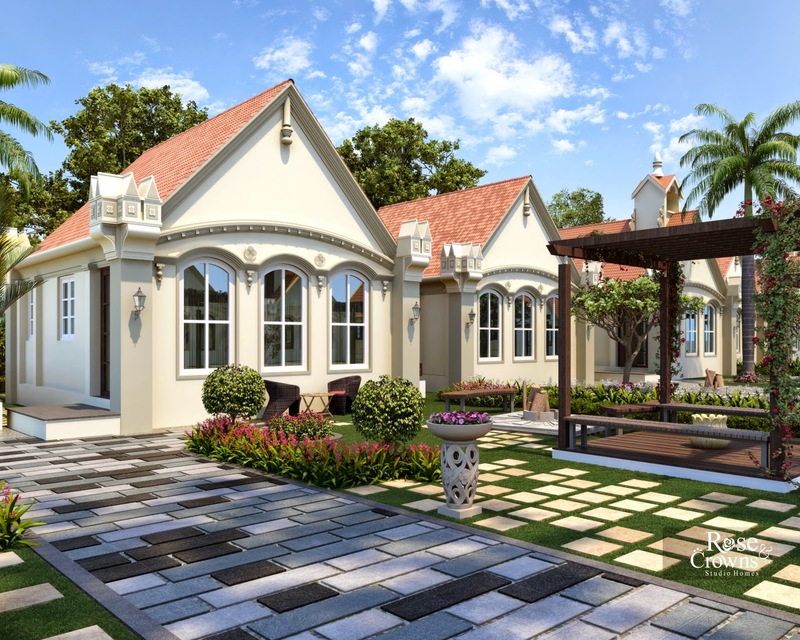 European Style Homes In INDIA!!!!!!!!!!!!! First Time at Ahmadabad in Gujarat(INDIA) European style homes provided by Royal Infrastructure.This scheme is located at Saroda road,near Rai University Ahmadabad. European theme is reputed for its simplicity and beauty.So, Royal Infrastructure present a place,an address that boasts of a complete natural life - a habitat with not only green cover,but also amenities and activities, and loads of things to do and indulge in that too amidst multiple mango trees. How to reduce stress at workplace!!!!!!!!!!!!!!!!!!! Generally we spent 8-9 hour per day at our workplace at that time office culture should be more important for any employees.when you came at home after job you should feel relax and energetic.its all depends on your work environment and you. Firstly,Schedule your work and keep time table for every work which gives you idea which works on priority base and status of your work so you can easily do your work. Secondly,Submit you daily work report to your concern higher authority so you feel relax that some one is there to guide for next task result is your fear will be removed for loosing your job. Lastly, Keep Smile on your face never be frustrated for work or any issues arise at office.Think for maximum possibilities if your work is not satisfied they will terminate you they can't do any other things so be relax and give your best efforts on your task. One most important thing is that "There are always work and money for that people who really wants to do work dose not matter if any company terminated you. Euthanasia is all time controversy topic in this whole world.Currently in INDIA it is most debatable topic. Mercy killing means a person give permission to kill his self mainly who suffering from unbeatable disease. there are many drawbacks for it on other side it reduce cost of country as well as family. Mercy killing rules is accepted by many developed countries,they believes that if any person suffering from unpreventable disease,if it will be not curable in future and if A person want to finish his life then this rules apply. There are many misuse of it.Crime ratio will be increase and illegal work can be done by some people. Currently in INDIA majority public oppose this Rule but still waiting for last decision of SUPREME COURT. Life Is So Beautiful !!!!!!!!!!!!!!!!!! We face many ups and downs in our life.we get both success and failure in this life,Sometime life is like hell for us but still life is so beautiful than Death. In our whole life we forget to live in present for future but nothing in this world is fix and mainly not always as per our thoughts.If we know that nothing in our hand than why we are worrying for what will be happening.Additionally main thing is we never get which we expect from life as it is we have to scarifies something for getting another things. Life is so complicated to understand and so easy to live,better thinking on it we all have to enjoy our every movements of our life by our own way.Explore your self for happiness. Currently Ahmedabad is getting relaxation after tremendous heat.Rain is like god blessing for whole Amdavadis(All Ahmedabad People). 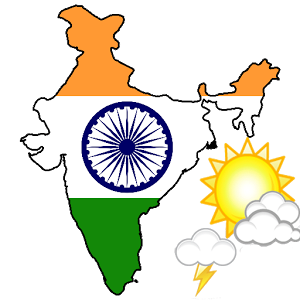 Ahmedabad wether has became worsen year by year.In current year it reaches 47 Celsius,and currently facing late monsoon. It all thanks to global warming which is result of what we did..There are many phase behind it,one of them is vehicle Pollution Ahmedabad is top in Gujarat who has highest vehicle in city.Secondly poisonous air released by chemical factories there are many rules are existed but it is like slept on wrist .Thirdly,Urbanization,Ahmedabad is spreading day by day where agricultural land is become township,result of this trees are reducing so environment balance is disturbing. Nowadays internet marketing is booming in the market.Every people easily share their Business,Thoughts,Ideas and business with the help of different Social networking site. can sale your project online as well as get good market for your product. services for promoting your business on their site. seminar as well as any prize for new customers. Online marketing is a base of any business in current scenario.These is useful for customer also they don't need to go out side to buying or comparing any things.Further more client can easily co-ordinate with buyer's with online. "Being with little efforts that add on to make a big difference"